With this post, we conclude our three-part series on the marketing budget. This topic merits the detailed coverage. First, we presented 2018 Marketing Budget Trends. Then, we covered 2018 Marketing Budget Strategies. And we conclude with our 2018 Marketing Budget Free Templates. Do you have a way of monitoring and reporting success? Understand the ROI of your marketing efforts over the last 12 months? Do you have the requisite tools for marketing success? 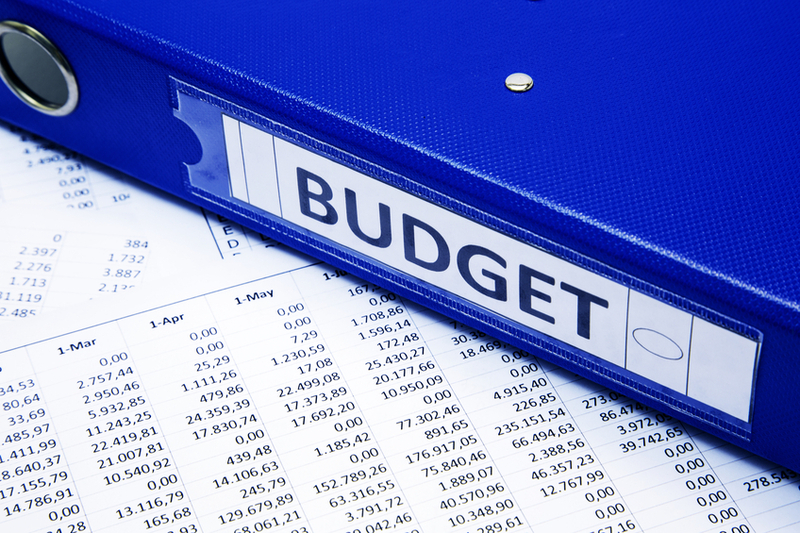 Have you set aside budget for legislative changes? Have you got the right marketing person to make the most of your budget? Large companies typically have the resources to internally set up their marketing budgets. However, small firms are likely to need outside assistance. And fortunately, there are many professional resources available. 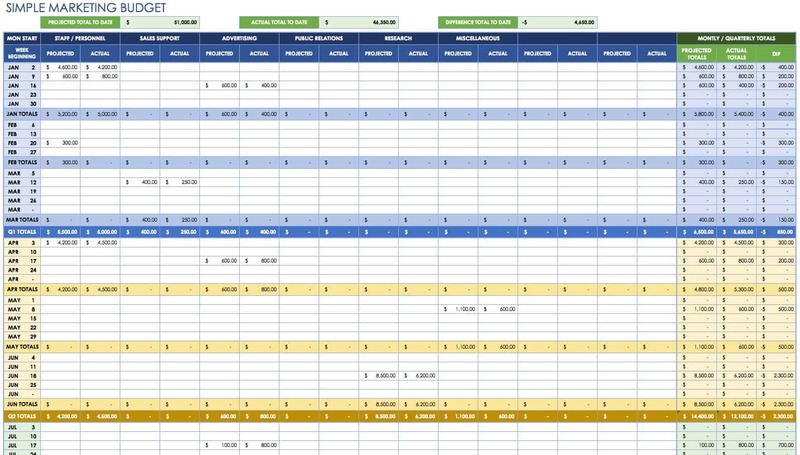 Furthermore, there are quality FREE marketing budget templates available for download. Here are several of these free templates. NOTE: Some do require a free login. Also, do a Google search to find other free templates. Click the image to sign up and download these templates. Smartsheet offers 12 free templates. No sign is required. 15 templates on one page! Score offers an Annual Marketing Budget Template. Click the image to access it. This entry was posted in Part 5: Managing a Retail Business, Part 6: Merchandise Management and Pricing, Part 8: Putting It All Together and tagged free templates, Fundera Ledger, HubSpot, marketing budget, Score, Smartsheet. Bookmark the permalink.